EmpowerLA is excited to announce that in addition to having polling locations on election day, 35 of the 96 Neighborhood Councils in the City of Los Angeles are also piloting Online Voting for their elections, which provides an opportunity for voters to register in advance of the election day and vote from a desktop computer, a tablet, or a smart phone. In addition, 12 of the 35 are offering Interactive Voice Response (touch-tone phone) voting for their stakeholders. Neighborhood Council elections are open to voters who are qualified stakeholders within the boundaries of the Neighborhood Council. A stakeholder is defined as anyone who lives, works or owns real property in the neighborhood and also to those who declare a stake in the neighborhood as a community interest stakeholder, defined as a person who affirms a substantial and ongoing participation within the Neighborhood Council’s boundaries and who may be in a community organization such as, but not limited to, educational, non-profit and/or religious organization. In other words, a voter can qualify if they are a resident, worker, real property owner or if they have a significant and active involvement in your community in another way that’s connected to a qualifying address. You can register now to vote online for your Neighborhood Council elections. To register, you will need to provide your qualifying address within the Neighborhood Council boundaries. 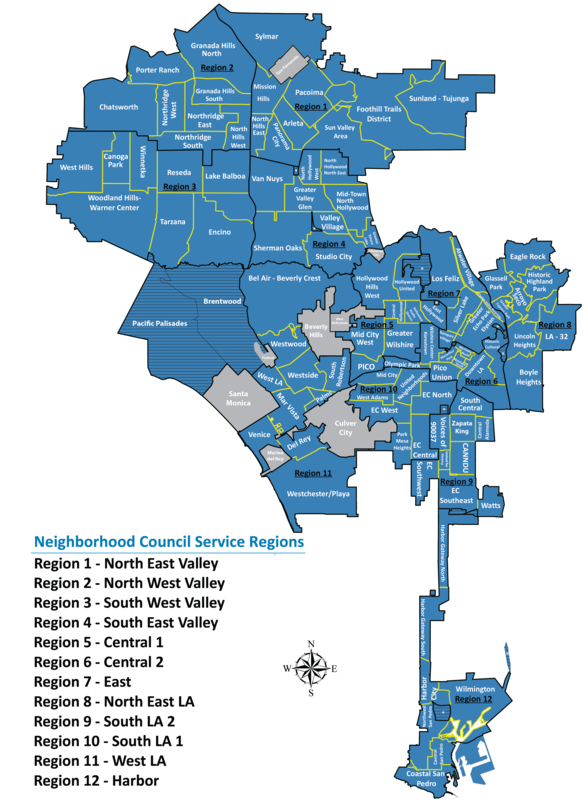 If you don’t know your Neighborhood Council, please provide your qualifying address in the box below, and you will be directed to your Neighborhood Council’s Online Voter Registration page if they are offering Online Voting. Thank you for participating in the Neighborhood Council elections!